In the industrial sector lot of noise it occurs due to the different production processes. All machinery must be treated against noise without compromising the production process. 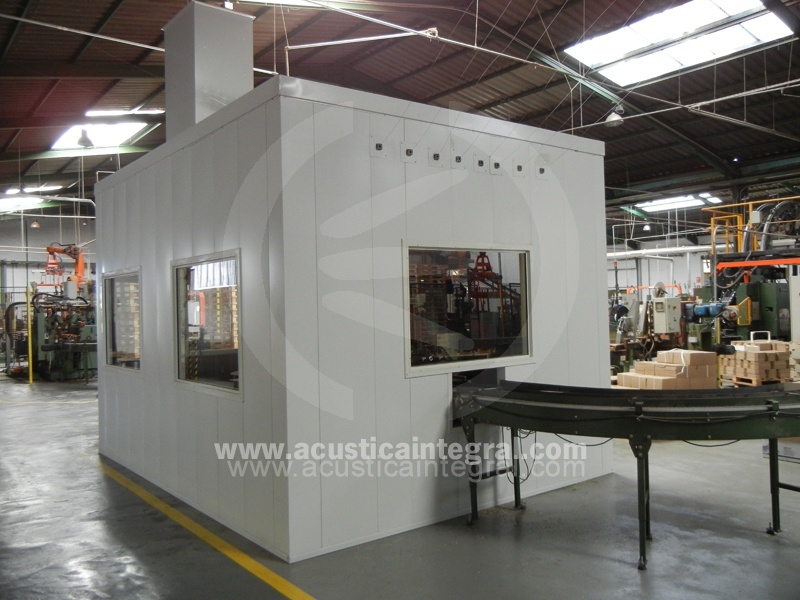 Acústica Integral features experts in the field of noise that can help improve productivity in the industry. 1 – Measurement and analysis of the problem. 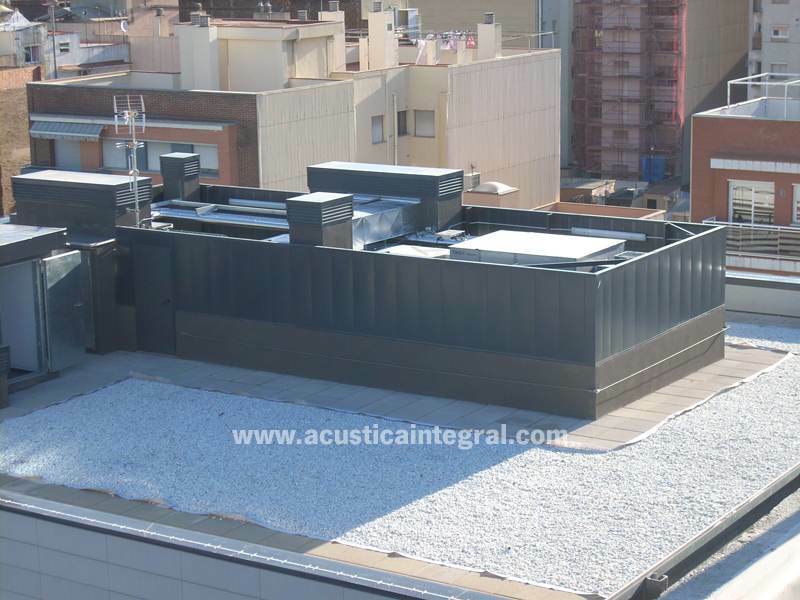 2 – Performance of acoustic noise report and map the solutions to be adopted. 3 – Presentation of results to the client. 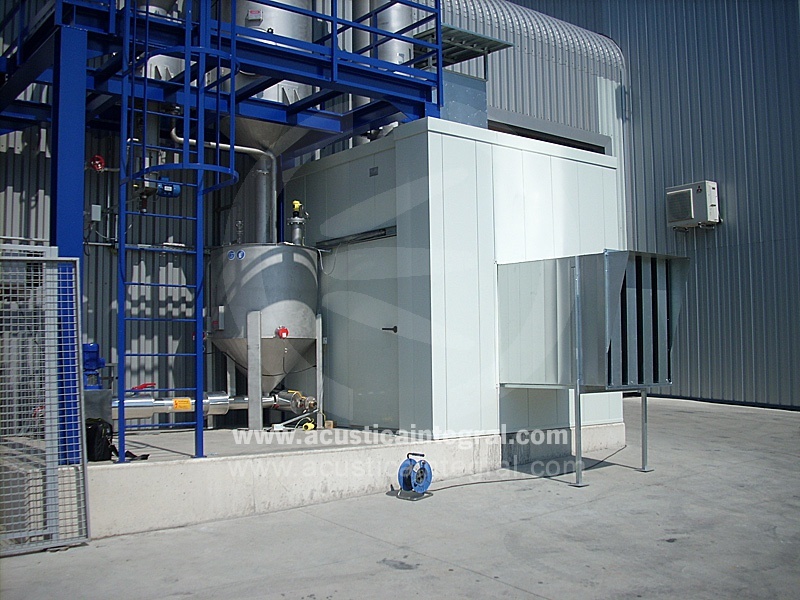 4 – Providing solutions in line with the production process. 5 – Implementation of the solution. 6 – Final control the outcome.